Uncertainty can be one of the most unsettling feelings as a fan of any hockey team. Each season, fans and analysts have plenty of questions regarding their team as the season draws near. The Rangers are no different. While the preseason answered the questions about depth, lines and defensive pairings, a lot remains unanswered. This is a very important year for the franchise, with new GM Jeff Gorton at the helm and the Rangers looking to get oven the final hurdle and win the Stanley Cup for the first time since 1994. Here are some of the biggest questions that the Rangers face heading into the 2015-16 season.1) Will Ryan McDonagh return to the pre-captain McDonagh? After trading away captain Ryan Callahan during the 2013-14 season, Ryan McDonagh deservedly took over the role as the leader of the locker room. However, he did not have the easiest season this past year. He looked uncomfortable at times, almost doing too much while learning how to shoulder the increased responsibilities of captaincy. He dealt with a shoulder injury early in the season, and then wound up breaking his foot against the Tampa Bay Lightning in the Conference Finals. After a long season of training and rehabbing, McDonagh appears ready to turn back the clock and play like it’s the 2013-14 season again. 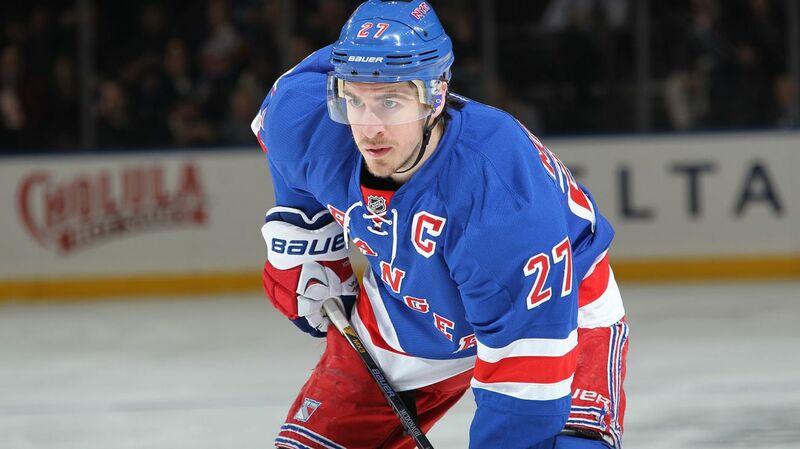 Two years ago, McDonagh established himself as an elite two-way defenseman, totaling 43 points (14-29-43), adding another 17 points during the Rangers run to the Stanley Cup Finals, also earning some attention in the Norris Trophy race. When he wasn’t scoring goals at one end, he was shutting down opposing team’s top scorers. I think we will see a Ryan McDonagh similar to the defenseman from two years ago. I think he’ll be healthy, he’ll benefit from playing with Keith Yandle and others, and McDonagh will be a mid-40 point defenseman again. 2) Will Emerson Etem produce in Vigneault’s system? The offseason acquisition of Emerson Etem is yet to pay its dividends. Gorton traded away the speedy and reliable winger for Etem, a 2010 first round pick with a history of scoring goals, totaling 61 goals and 46 assists in his final year of junior hockey. In his last 72 AHL games, he has 75 points. That hasn’t translated to the NHL yet, with Etem scoring just 31 points in 112 games with the Anaheim Ducks. He was buried on the fourth line for the most part, not paired with skilled forwards. He was largely disappointing during the preseason, and will not start in the opening game of the season. The forward situation under Vigneault is odd. Currently, the team is carrying 14 forwards, one more than is usually kept. The team seems reluctant to let go of Tanner Glass, but I find it hard to believe that the team would give up on Etem this early, especially considering the fact that he’s a work in progress. Since joining the Rangers, Vigneault has a track record of improving the play of his young forwards. Chris Kreider had his two best career seasons under AV. Stepan blossomed into a very good three-zone center. Kevin Hayes enjoyed a tremendous rookie season, and was at the top of the league in primary assists. JT Miller and Jesper Fast developed into excellent depth forwards and starts this season. I see no reason why Vigneault can’t do the same with Etem. The talent is clearly there, evident from his play in juniors and the AHL. Etem will get a long leash to develop under AV and learn his system, just like everyone else did in his first season two years ago. It’ll take some time, but Emerson could definitely play a role similar to JT Miller. 3) How will Dominic Moore fare on the wing? In case you haven’t heard, the Rangers fourth line on opening night will be Jarret Stoll centering Dominic Moore and Jesper Fast. Over the past two seasons, Moore has played each of his 203 games at center, a position he has played for most of his career. But with a sudden logjam of centers on the Rangers, Vigneault decided to shift the 15 year veteran to left wing, making room for the savy faceoff specialist Jarret Stoll while keeping the offensive and forechecking ability of Moore in the lineup. On top of that, Oscar Lindberg had an excellent camp, perhaps the best out of everyone, and deserves a chance to prove that he can shoulder the load of an offensive third line role. The transition to wing shouldn’t be a problem at all. 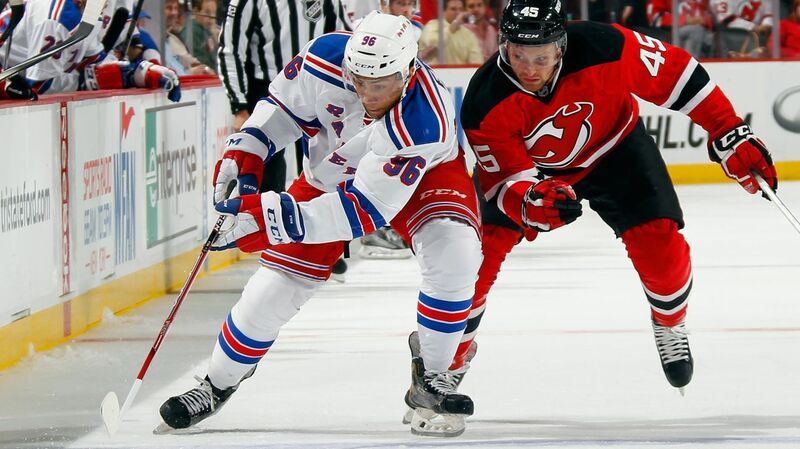 Moore has a high hockey IQ, and he’s done well in whatever role the Rangers have asked him to play so far. With Stoll taking more of the defensive responsibilities, we could see some more production out of Dom. Think back to the Rangers run to the cup final in 2014. The fourth line had Dom Moore and Brian Boyle, both natural centers. It worked really, really well. They could be more aggressive on faceoffs, because another center could step right in. The line could shut down anybody, and then go the other way and score. It was truly a lethal combination. This isn’t necessarily a permanent decision. Vigneault tinkers with the lineup often and Moore or Stoll could get moved around. But this could work well, and it could benefit the Rangers. 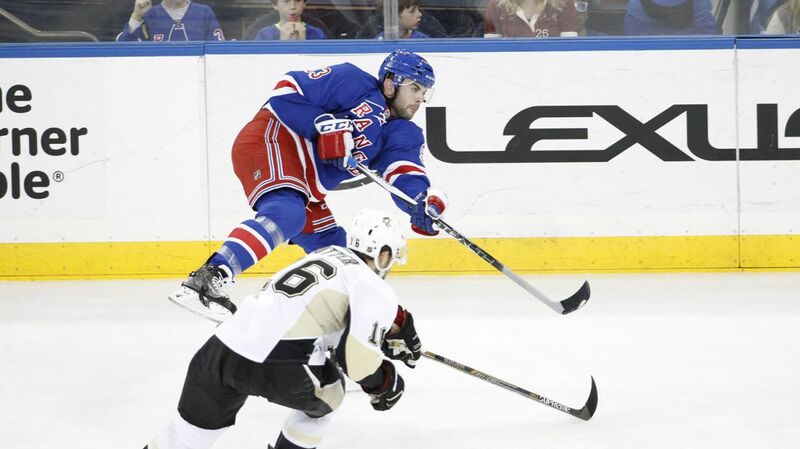 4) Will Keith Yandle have a big impact on the offense? I think people are really underestimating Keith Yandle and his ability. While he’s obviously not a shutdown defender, he isn’t being asked to be one here. That’s not his role. Yandle’s job is to be a puck moving defender, a power play specialist, and a point producer. In Arizona, a place not known for scoring many goals or winning, Yandle put up incredible numbers. His 2013-14 season with a mediocre Coyotes team, scoring eight goals with an impressive 45 assists for a grant total of 53 points. He had 41 points (4-37-41) in 63 games in the desert on an even worse Arizona team. He would finish with 52 points in 84 regular season games. After coming to New York, it took time to adapt to Vigneault’s up-tempo style of play, but he played very well once he got the hang of it. A shoulder injury early in the playoffs really limited what he was capable of doing, but he still managed to tally 11 points in the postseason. A full season in a familiar system playing with the likes of Rick Nash, Derek Stepan, Chris Kreider and others should do wonders for Yandle. He’ll get almost all of the power play time, which is his bread and butter. Of his 52 points last season, 29 of them (2-27-29) came on the man advantage. 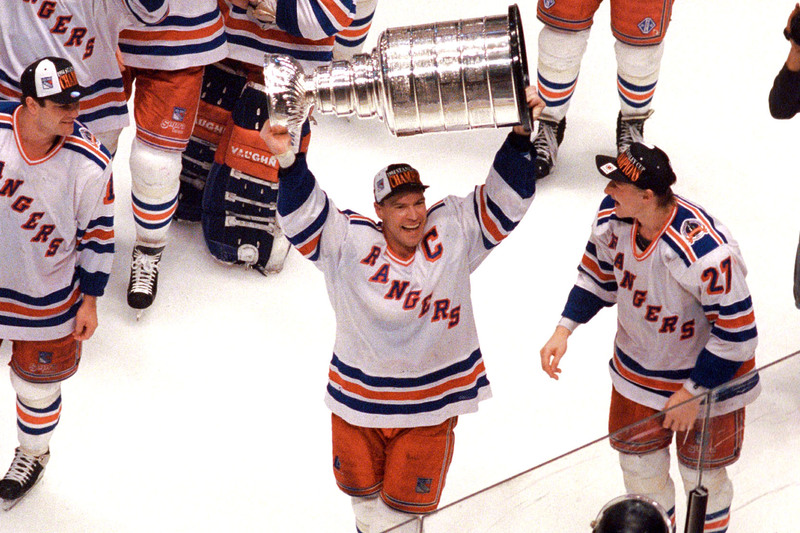 The Rangers have been missing an elite offensive defenseman since Brian Leetch. I’m not saying Yandle is at the same level as Leetch, but he’s really darn good. Don’t underestimate him and his talent, and don’t be surprised if he hits 50 points for a third year running. 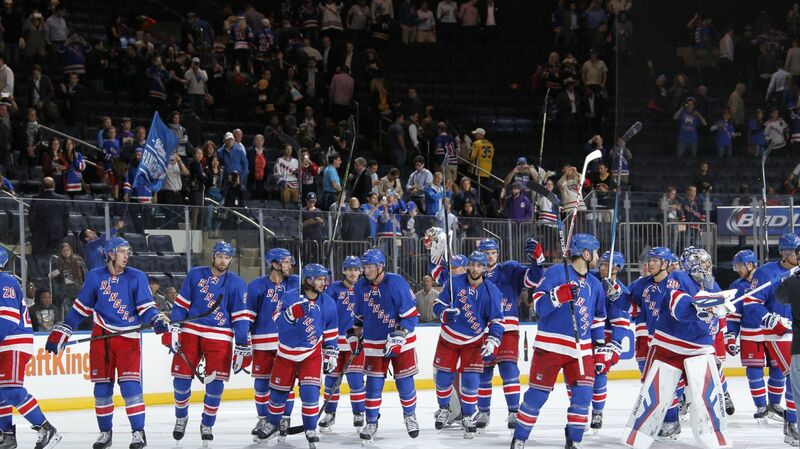 5) What do the Rangers need to do to stay atop the Metropolitan? There’s no mistaking that this is an improved division. Every team, even the ones at the bottom of the division like the Devils, have taken strides to improve and be more competitive. I think that five teams will wind up making in to the playoffs; The Rangers, the Capitals, the Penguins, the Islanders and the Blue Jackets. With the Penguins adding Phil Kessel to their arsenal, the Capitals adding a noted playoff performer and TJ Oshie, and the Blue Jackets acquiring Brandon Saad, it’s evident that Vigneault and Co. will have their work cut out for them. But sometimes the best move is the one not made. Glen Sather and Jeff Gorton assembled a squad based upon a young, talented core that has played together for years. There’s a lot of chemistry throughout the lines, and a lot of confidence. If the Rangers can stay healthy, a big problem during the playoffs, they should be just fine. They won the Presidents’ Trophy for a reason, and when Henrik Lundqvist is in net with a great defense in front of him, it’ll be hard to push this team off of their throne. Expect them to finish at or very close to the top. 6) Can this team win the Stanley Cup? This team is young, they’re talented, they’re confident and they’re hungry. All of these almosts and close calls have created a must-win mentality. The Rangers will stop at nothing to accomplish those goals. Could we see a similar moment this season? Photo courtesy of George Kalinsky. Posted on October 6, 2015, in In the Crease and tagged Alain Vgineault, Alain Vigneault, Dominic Moore, Emerson Etem, Henrik Lundqvist, Jarret Stoll, Keith Yandle, Madison Square Garden, MSG, New York Rangers, New York Rangers blog, NYR, Oscar Lindberg, Rangers, Rangers blog, Rick Nash, Ryan McDonagh, Tanner Glass. Bookmark the permalink. Leave a comment.